Hey folks! Another gigantic UPDATE to DYM Games is here. 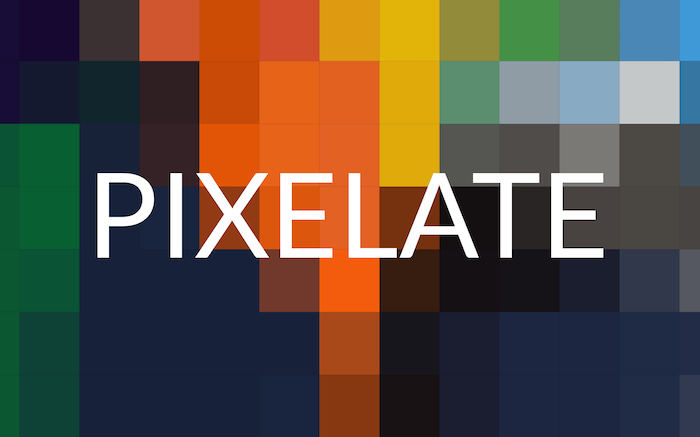 In this version (1.4.0) we’re introducing Pixelate! DYM Games is your new creative programming sidekick—allowing you to build and present engaging, reusable and customizable games that are ready in minutes and good for groups of all sizes (from 5 to 5,000!). All easily-operated from your computer. – Add your own images! – Choose from image modes like “Blur”, “Zoom”, “Whiteout”, and of course “Pixelate”. – Step through the intensity–making the ‘blur’ or ‘pixelate’ gradually less–as you reveal the correct answer. – Display the correct answer text when the intensity is all the way at zero! To update, all you need to do it start up DYM Games with an internet connection. You’ll get a notification that says an update has been downloaded. Simply restart the app and you’ll have the new version! We believe DYM Games is one of the best youth ministry tools around–If it’s not already, it will become your creative programming sidekick! Don’t take our word for it. Try it for yourself! Build and customize your own incredible and engaging games in just a few clicks.